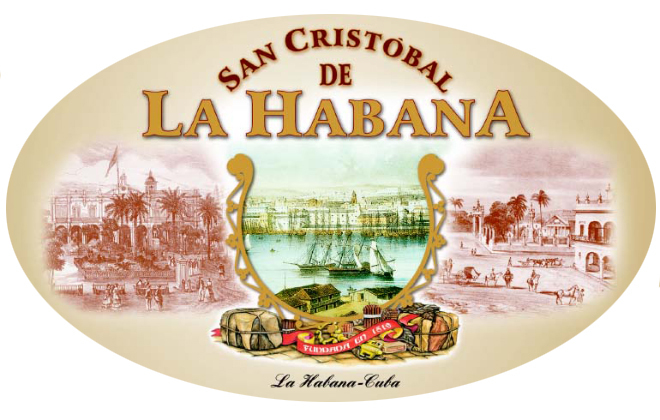 San Cristobal de la Habana was officially launched in Havana on November 20th, 1999. 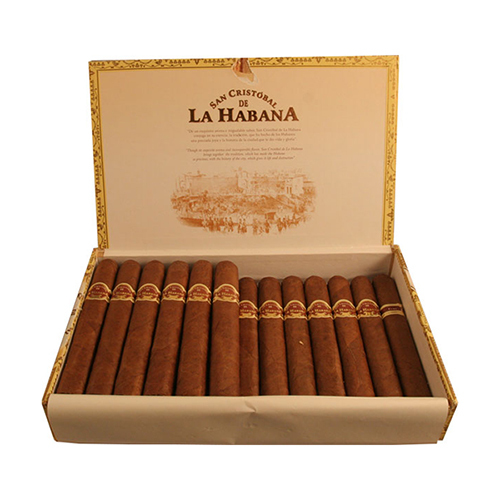 It was named after the original name of Havana which dates back to the 16th century. 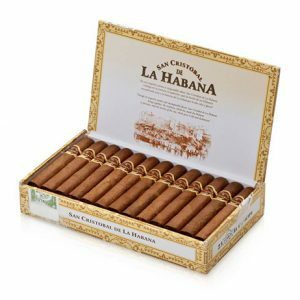 Before the Revolution, a brand by the name of San Cristobal de la Habana existed, and it was produced until the Revolution. However, the newer brand is completely unrelated and is not a resurrection of the old brand. The new brand initially launched with 4 cigars (El Morro, El Principe, La Fuerza, and La Punta). 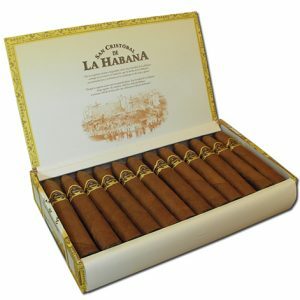 In 2004, to celebrate the brand’s fifth anniversary, 3 additional cigars were produced for the V Anniversary Humidor and eventually released for public sale.